What is a Felony Record Expungement? Some employers will check to see if applicants have committed any criminal offences. When filling out a job application, an individual does not need to list that he or she has been convicted of a crime if it has been expunged. A felony conviction can affect a person for the rest of his life. The conviction will become a part of a person's permanent record, and any time a criminal background check is done it is likely to be discovered. Felony record expungement refers to the process that removes the conviction and therefore has the potential to make available opportunities that may otherwise not exist. While it is possible for a person to proceed through this process alone, it can be complex and lengthy, so it may be best to employ the assistance of an attorney. The rules regarding felony record expungement vary by jurisdiction, but all felons do not qualify. 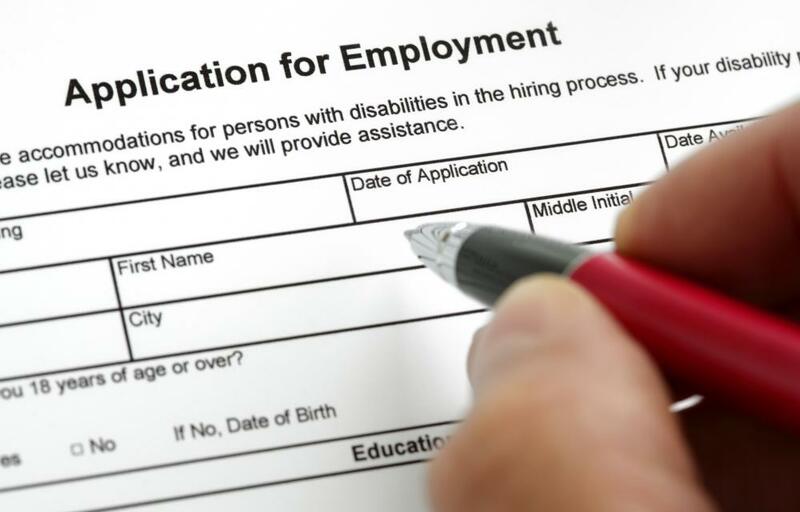 There are normally strict requirements that must be met before a person can even apply. If a person meets these requirements and follows the procedure, the final decision generally rests with a judge. The judge who will make the decision is often the same one who presided over the case when the conviction occurred. If that judge is not available, the matter is still usually handled in the same court. To begin the felony record expungement procedure, it is normally necessary to petition the court. A petition is a formal request. The exact details that must be included will depend on the jurisdiction, but a person is usually required to inform the court of the grounds that makes him potentially eligible for this action. It is common for a significant amount of information or documents to be required pertaining to the case in which the person was convicted. It should also be noted that this process is usually not free. Those who may qualify are usually encouraged to take the necessary steps because felony record expungement can have numerous benefits. For example, the fact that a person is a convicted felon may prevent her from being able to live in certain places or to hold certain jobs. Once her criminal record is clean, these opportunities may be opened up to her. This is not always the case, however. For example, when individuals are seeking visas to the United States, even if a felony has been expunged it must be disclosed and will often result in the request being denied. What Is a Federal Expungement? How Do I Get a Job with a Felony? How Long Will I Have a Felony Record? What are the Penalties for a Class C Felony? What is a Conviction Rate? What are the Best Tips for Arrest Record Expungement? What is the Expungement Process?